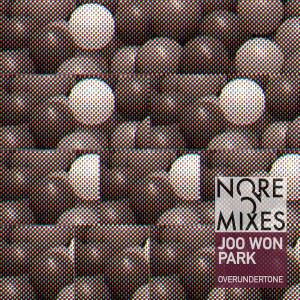 Composer Joo Won Park’s fantastic new album “Overundertone” is releasing everywhere on Monday, but we’ve got a pre-order going over at our bandcamp page. If you pre-order the album, you’ll get the opening, super-collider generated track “Eyelid Spasm” as an immediate download. Check it out. 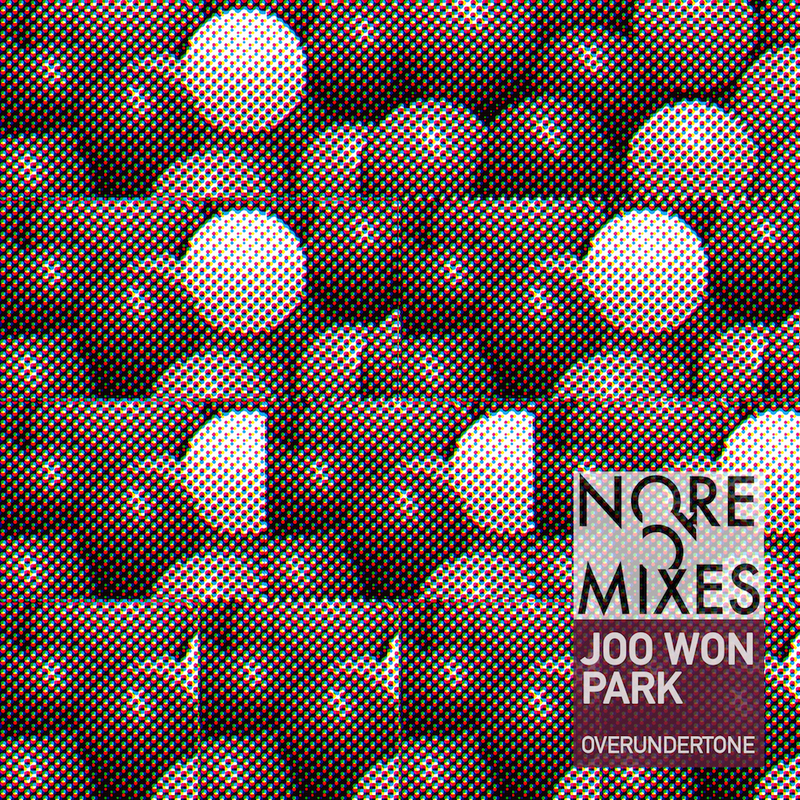 Share the post "Pre-Order Joo Won Park’s ‘Overundertone’ on Bandcamp Now"